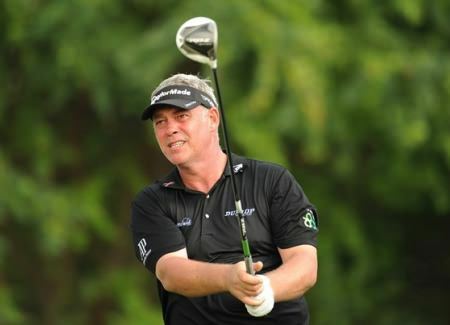 The 44-year old, who was 20th in the limited field Volvo Golf Champions in January, hasn’t had a top 10-finish anywhere since he lifted the 2011 Open Championship. And while he could have broken that sequence with a final round 67 in Thailand, he had to settle for a level par effort featuring three birdies and three bogeys. 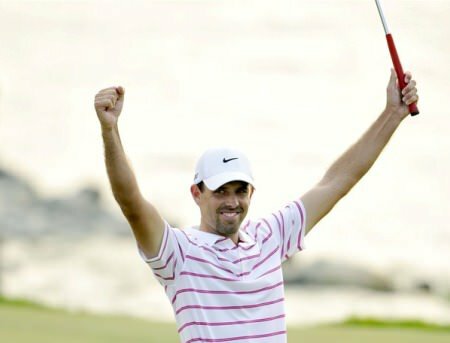 Schwartzel, 28, completed an impressive wire-to-wire victory when he shot a seven under par 65 to finish 11 shots ahead of Masters champion Bubba Watson (65) and Thai youngster Thitiphun Chuayprakong on 25 under with Sergio Garcia two shots back in fourth after a 70. 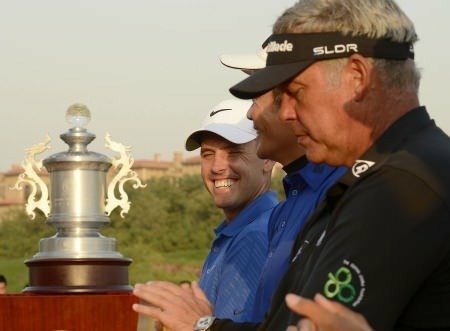 As for ending a 20-month tournament drought that dates to the 2010 Masters, Schwartzel told AsianTour.com: “It’s always hard when you’ve won such a big tournament. “You go on a high and you feel that you can win all the ones that you play in. I came close a few times. Winning is not as easy as everyone makes it out to be.